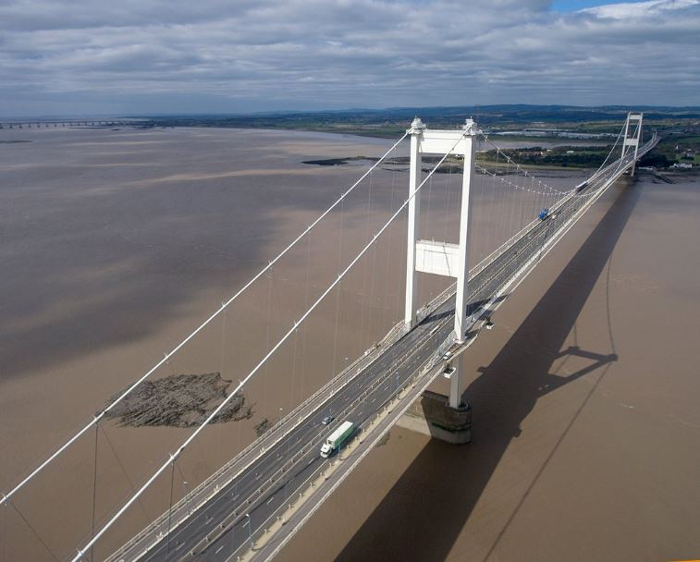 As of yesterday (December 17), drivers can now travel for free across both the Prince of Wales Bridge and original Severn Crossing bridge for the first time in 52 years, following the abolition of tolls on the primary motorway links between England and Wales. 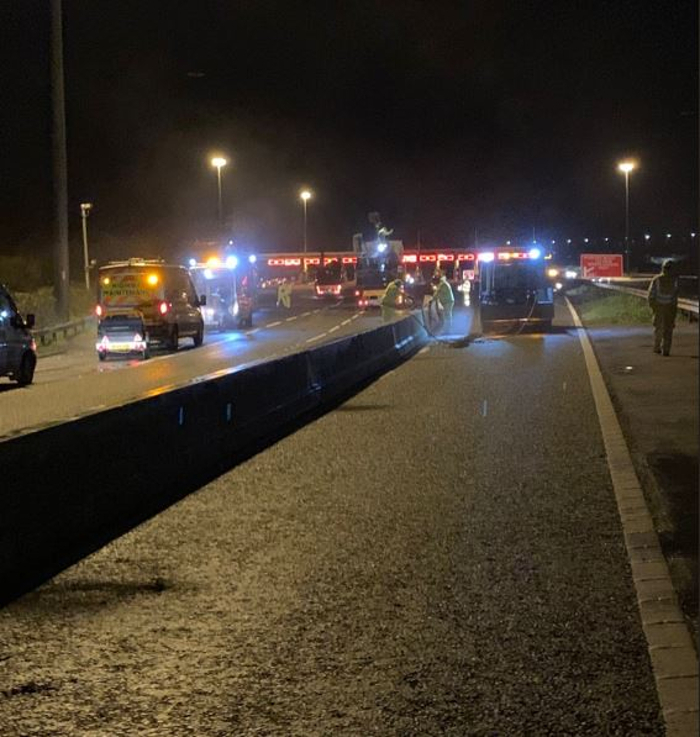 The abolition of tolls on the two motorway bridges was announced by the UK government last year, and the crossing’s operator, Highways England (HE), has now started removal of the toll booths and associated infrastructure. 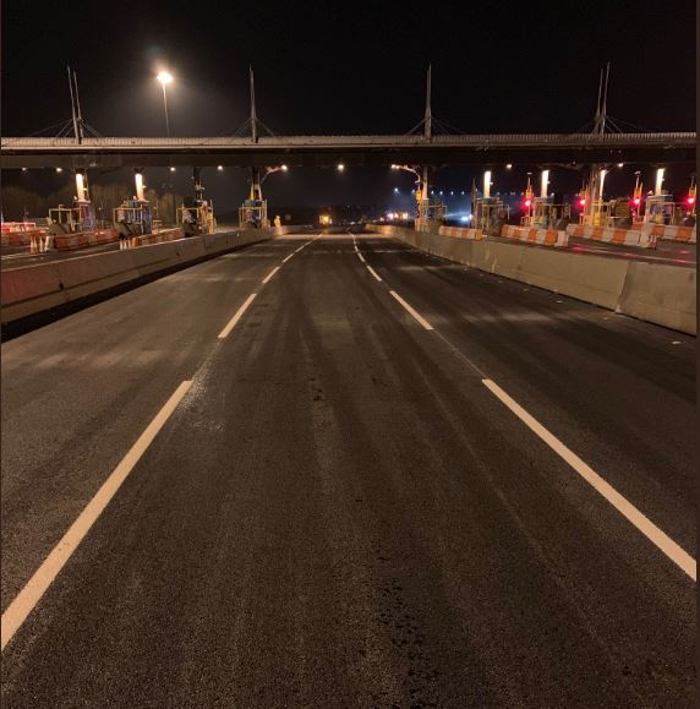 Tolls have been charged on the Severn Crossings since 1966, and the final driver to pay to cross over from England to Wales was the Welsh Secretary, Alun Cairns. The two Severn bridges are regarded as the main crossing points from England into South Wales. Prior to 1966, road traffic between the southern counties of Wales and the western counties of England either had to travel via Gloucester or take the Aust Ferry. 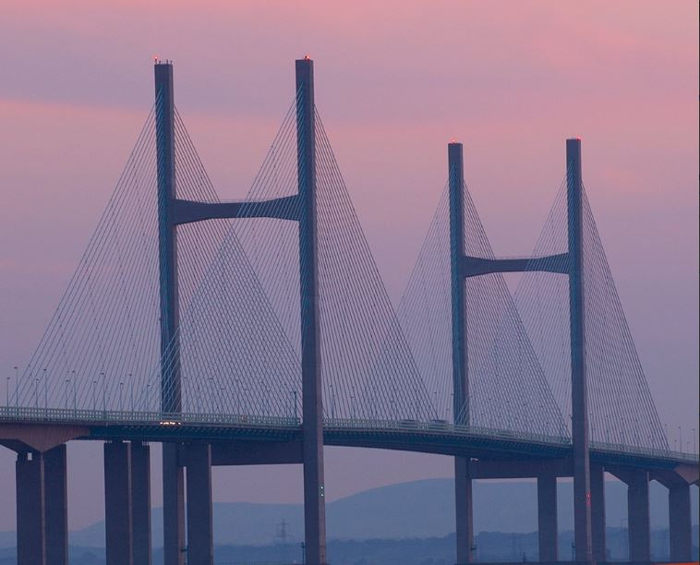 The first motorway suspension bridge, the Severn Bridge, was inaugurated in 1966, and the newer cable-stayed bridge a few miles to the south, the Prince of Wales Bridge (Second Severn Crossing), was opened in 1996. 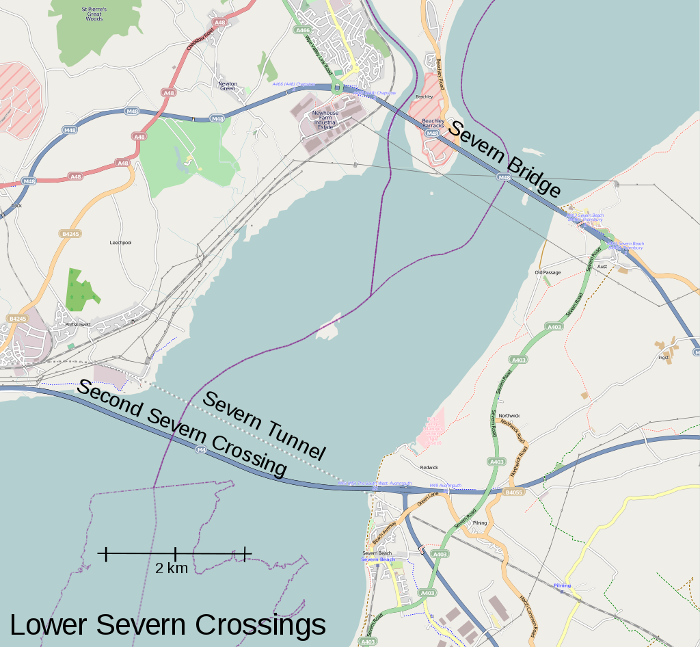 The original Severn Bridge now carries the M48 motorway across the estuary, and the Second Severn Crossing is now part of the M4 motorway link between the two countries. 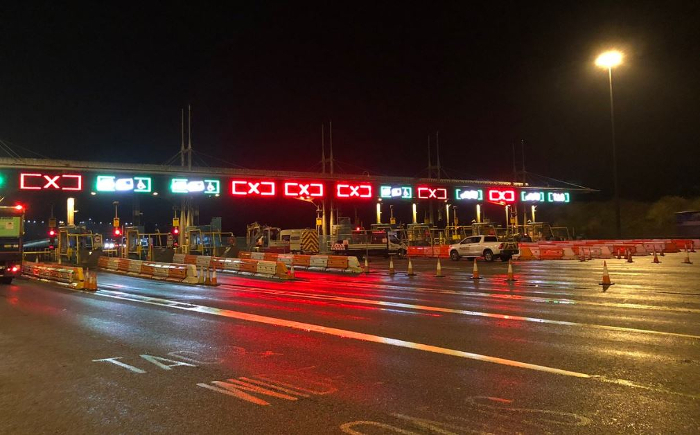 Tolls on both crossings have only been collected from vehicles traveling in a westward direction from England into Wales. 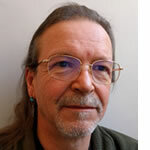 From this year, the toll for small vehicles was £5.60 (US$7), rising to £16.70 (US$21) for trucks and other heavy vehicles. The tolls’ removal will provide an estimated annual boost of over £100m (US$126m) for the Welsh economy, and businesses are also expected to benefit from strengthened links between the two communities by making it easier for consumers and employees to cross the border. 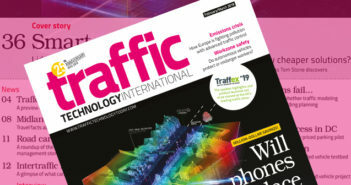 “The end of the tolls is a major milestone for the economies of south Wales and the southwest of England, and will remove historic barriers between communities,” noted Secretary of State for Wales, Alun Cairns.